Very central location with parking. Ground floor flat is more spacious than first floor and kitchen area is quite large and we'll equipped. Entry instructions easy to follow. Very clean and twin beds is good if not staying with a partner. Should have been a comfortable stay but wasn't this time for us. Communication was great from the moment we booked. Felicity, the host, was responsive and helpful. 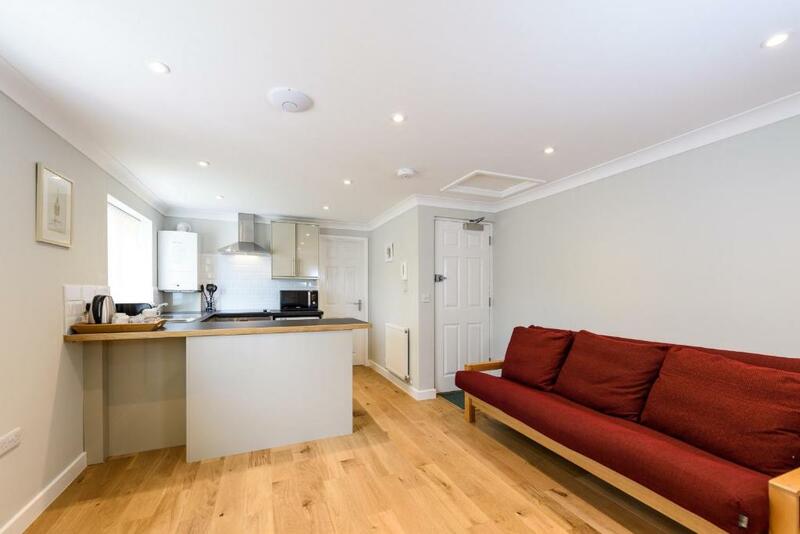 The apartment was spotlessly clean and well equipped in a convenient location less than 10 minutes walk from the centre of Norwich. Arrival instructions were clear. All of our expectations were met / exceeded. We would highly recommend this apartment. VERY CLEAN ON ARRIVAL, NICE BEDROOM, NICE LIVING AREA WOULD STAY AGAIN . 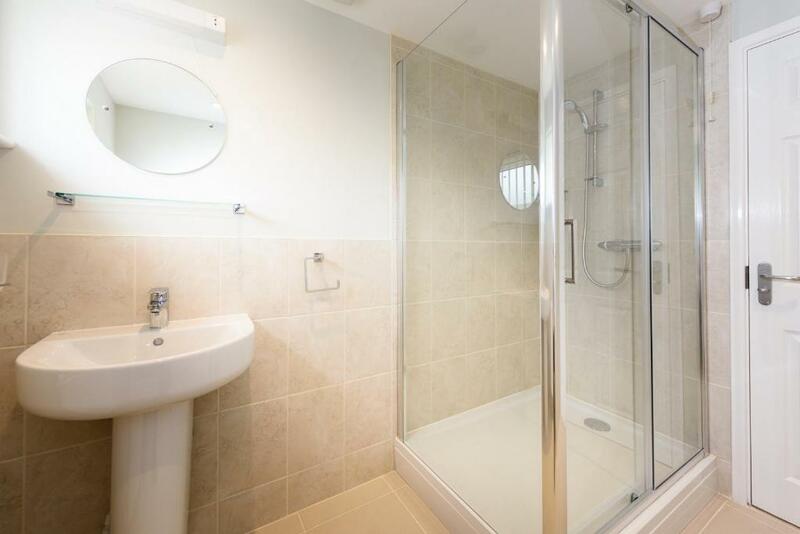 Excellent location, clean and tidy, excellent transport links into the city centre. Apartment very clean and modern , no keys needed. Excellent parking , Close walk into town. It is a lovely apartment and looks very high class. 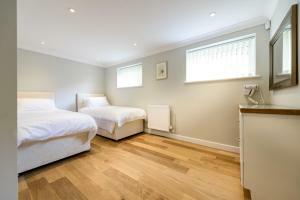 Lock in a great price for Vauxhall Apartments - rated 8.9 by recent guests. 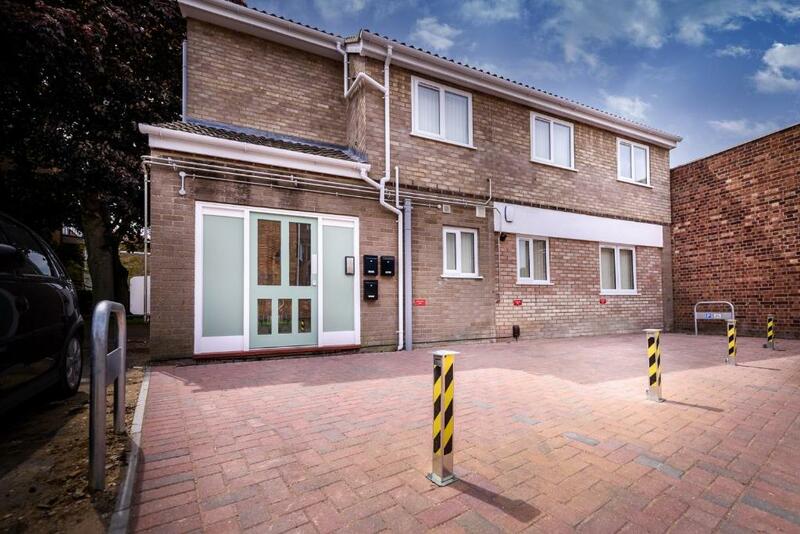 Located in Norwich, Vauxhall Apartments offers accommodation with a seating area and TV. Free WiFi is featured. 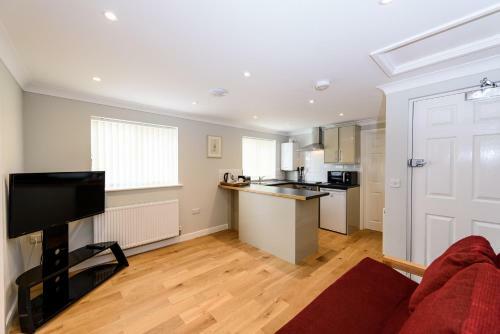 The units have a fully equipped kitchen with an oven, kettle, and a microwave. Norwich Cathedral is 1.3 miles from the apartment, while Norwich City Football Club is 2.2 miles from the property. The nearest airport is Norwich International Airport, 6.8 miles from the property. 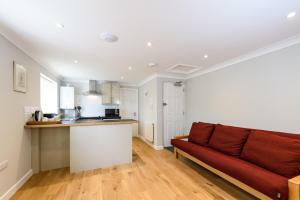 Vauxhall Apartments has been welcoming Booking.com guests since 29 Jul 2016. 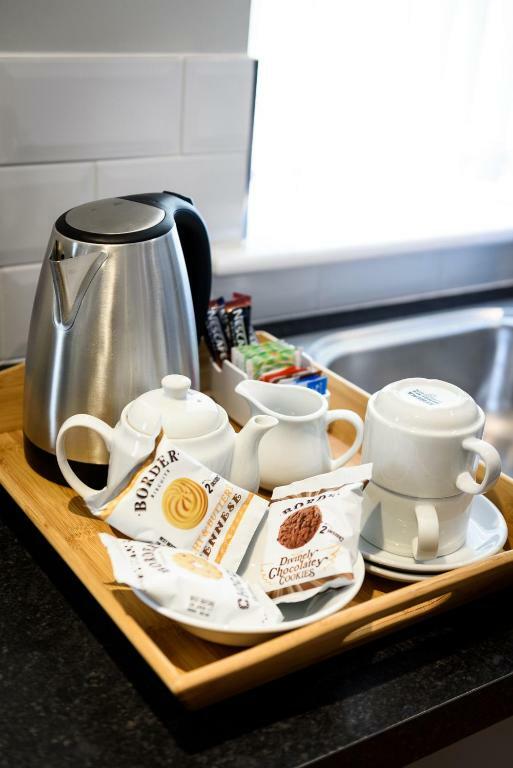 When would you like to stay at Vauxhall Apartments? This apartment has an oven, microwave and toaster. Our aim is to provide high quality service for our guests. 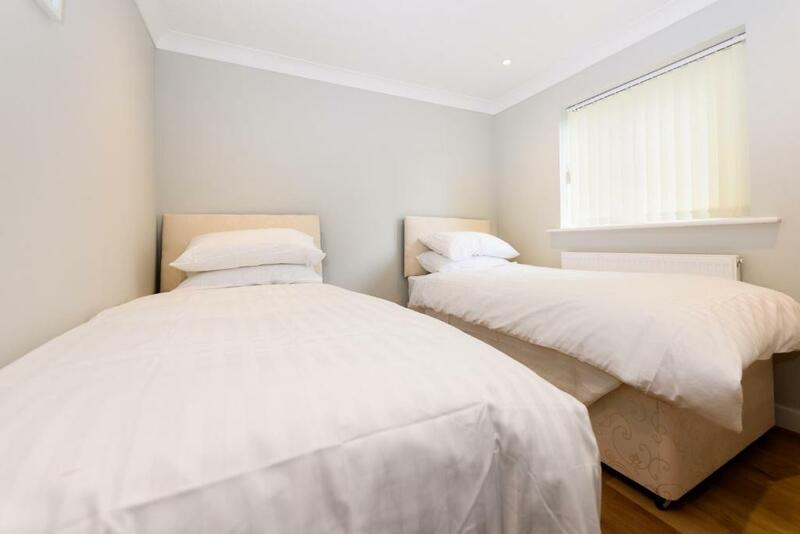 We are simply within walking distance of the city centre we are also close to restaurants and places to eat all very close to hand. House rules Vauxhall Apartments takes special requests - add in the next step! Vauxhall Apartments accepts these cards and reserves the right to temporarily hold an amount prior to arrival. Please note payments at the property are not possible. Guests are required to make payment before arrival with a valid card. Please note that one of the apartments is located on the ground floor and is wheelchair accessible. Please note that credit card holder must match name or provide authorization from the original card. Please inform Vauxhall Apartments in advance of your expected arrival time. You can use the Special Requests box when booking, or contact the property directly with the contact details provided in your confirmation. We arrived late in the evening on a cold day wanting to warm up and get a good night's sleep. The flat was freezing. The heating is easy to adjust but took several hours to warm up. The beds have thin duvets and there are no extra blankets. I slept in my clothes. The shower was good and super clean but there were no bath towels only a small hand towel each so the morning was pretty miserable too. The shower was broken when we arrived, which meant the bathroom flooded! But we managed to fix it. 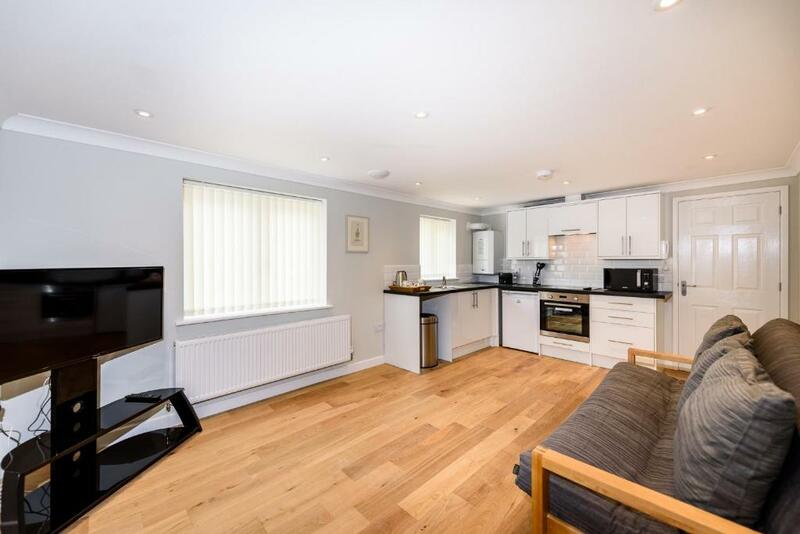 Location perfect for shopping, eating out etc. The location makes it hard if you are not driving. However,even the taxi driver dropped us off in the wrong place. Then we got lost trying to return from UEA by walking and it was a nightmare trying to find the place again.